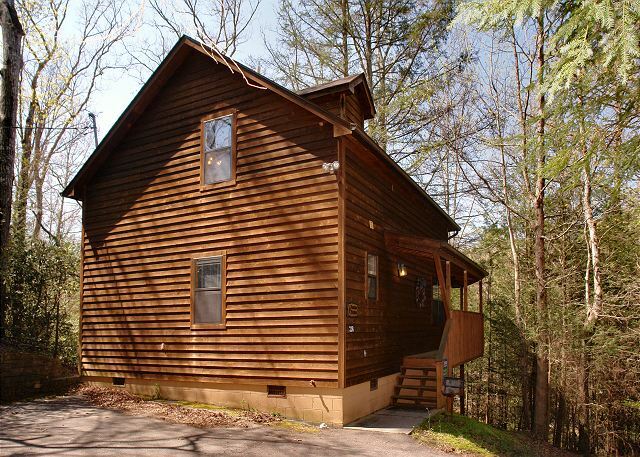 This cute 2 bedroom, 2 bath cabin is located within walking distance of Gatlinburg's historic Arts and Crafts Community and a Gatlinburg Fun Time Trolley stop. 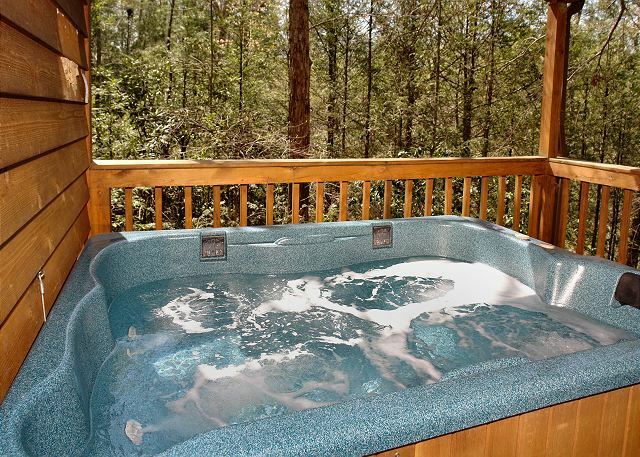 Enjoy preparing a family meal in the fully equipped kitchen or unwind with a relaxing dip in the private hot tub. 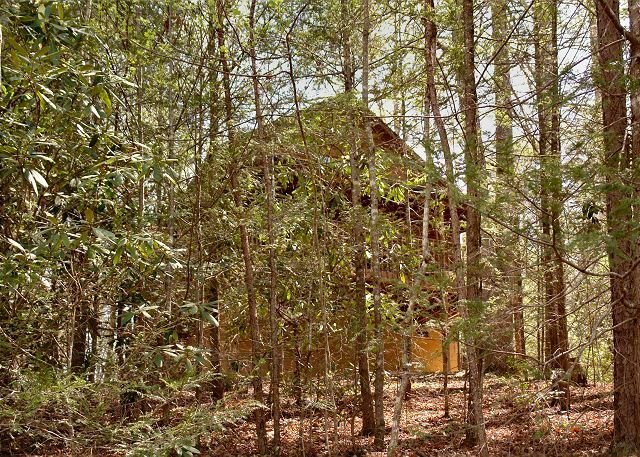 This cabin is the perfect hideaway for a little rest and relaxation! 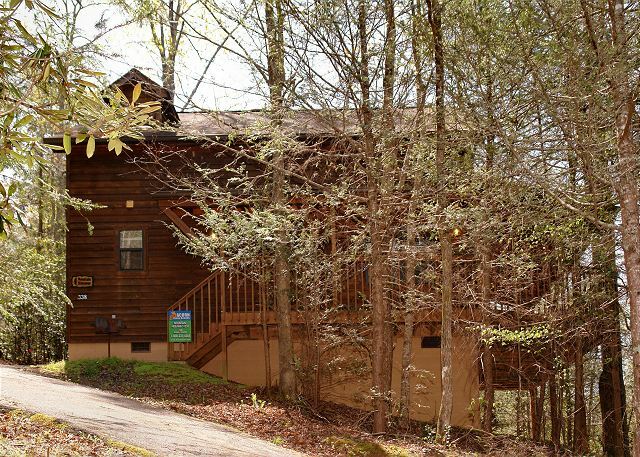 Mountain Hideaway is also pet-friendly so you can bring your furry friend with you on vacation. 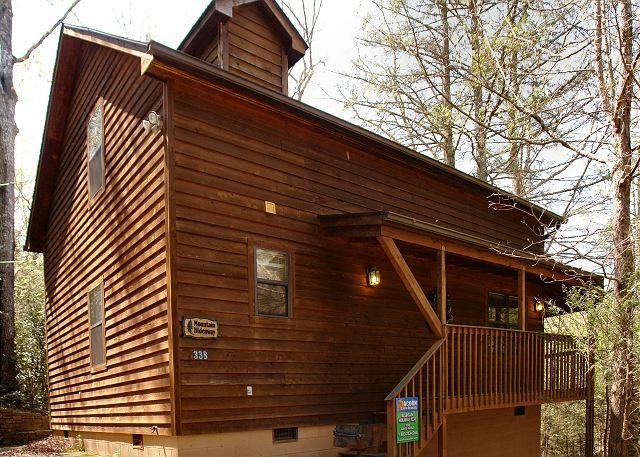 Wi-Fi now available with this cabin rental!